Notes: Data from publisher's Web site. 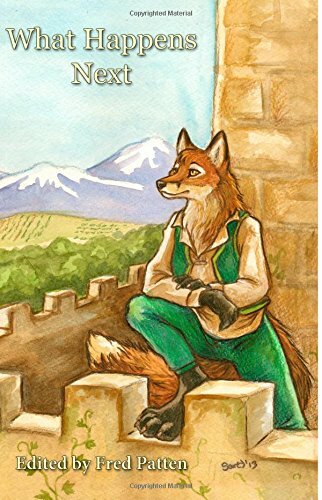 This is FurPlanet's second book written or edited by Fred Patten. Sara Miles is the married name of the artist previously listed as Sara Palmer. Each story is preceded by an introduction.